Secret 6 Madrid SL is a new game development studio established in November 2018, and a direct expansion of the Philippine operations of the company. In their Manila studio, Secret 6 works on 3D art for AAA titles, 2D art, and full game production across all gaming platforms. Their new studio in Madrid is currently focused on 3D art services for video games, and will expand its service offerings over time. The new studio was established to support the need to expand manpower, allowing the company to tap and hire talent from Europe. It was also set up to better support the company’s European clients, and to expand their service coverage of more time zones. Remarkably, this is not the company’s first foray into Spain. Back in October 2017, Secret 6 partnered with Voxel School in Madrid, opening a game art lab on campus. 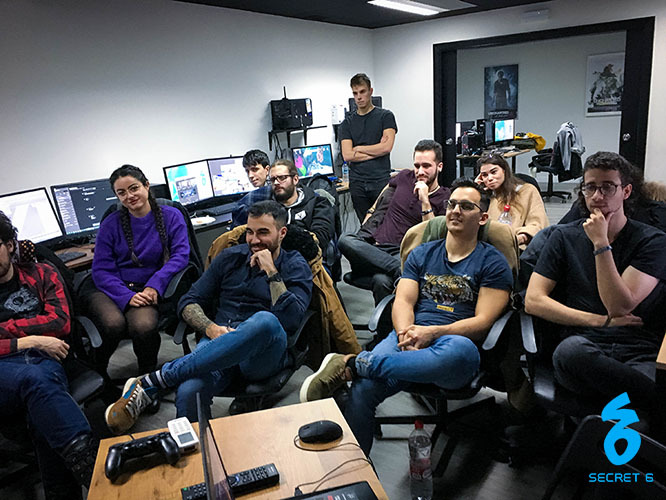 The facility provided recent graduates with on-site production training and allowed Voxel School faculty to experience, learn and teach current game development production methodologies. The endeavor with Voxel School was the first international academic partnership for Secret 6, and the next logical step to partnering with local schools and institutions in the Philippines. One year later, after the success of that partnership, they now have a new game development studio in Madrid. 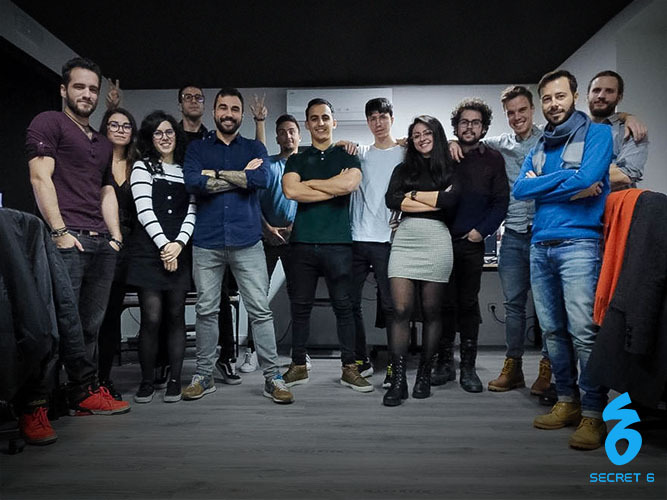 Staffed by a mix of industry veterans and graduates from Voxel School, Secret 6 Madrid is the first art-outsourcing studio in Madrid for AAA games. Coupled with the Manila studio, Secret 6 can now provide service coverage nearly round the clock for its global clientele. For now, the Madrid studio is working collaboratively with Manila, but it is also expected to directly work with clients on future projects. “We are excited to be part of the growing game industry scene in Spain. 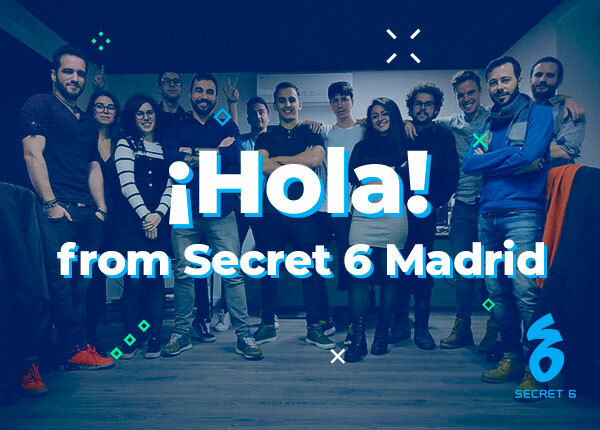 Over the coming months, Secret 6 Madrid will continue to evolve, adding personnel and skills, allowing us to support even more clients,” Secret 6 President Ronald Schaffner said of the company’s new endeavor. Expectations run high for the new studio, as Secret 6 Madrid is currently working in partnership with Secret 6 Manila on art assets for an upcoming PlayStation 4 title, set to release in 2019. Edited 01/22/2019 with minor rephrasing.